Today, I’m going to dig into the 1990 Andrew Dice Clay vehicle, The Adventures of Ford Fairlane. A vulgar private detective is hired to find a missing groupie and is drawn into a mystery involving a series of murders tied to the music industry. 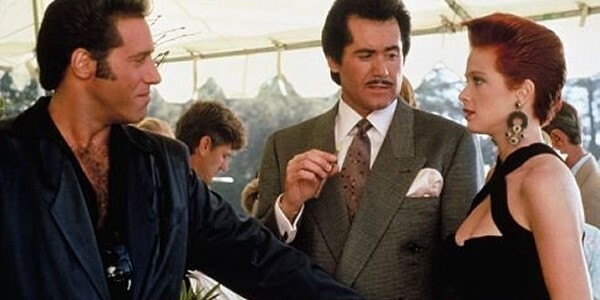 The credited writers for The Adventures of Ford Fairlane were David Arnott (Last Action Hero), Daniel Waters (Demolition Man, Hudson Hawk, Heathers), and James Cappe (Freddy’s Nightmares). The film’s director was Renny Harlin, a noted action director whose credits include 12 Rounds, The Legend of Hercules, Driven, Deep Blue Sea, A Nightmare On Elm Street 4, and Cliffhanger. 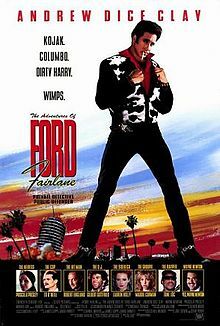 The cast of Ford Fairlane is headlined by comedian Andrew Dice Clay, with supporting roles filled by the likes of Robert Englund (A Nightmare On Elm Street), Gilbert Gottfried (Aladdin), Priscilla Presley (The Naked Gun), and Wayne Newton (Vegas Vacation, License To Kill). The cinematographer for the film was Oliver Wood, who also shot The Adventures of Pluto Nash, Child 44, Rudy, The Other Guys, The Brothers Grimsby, The Bourne Identity, and Die Hard 2, among others. The editor on Ford Fairlane was Michael Tronick, whose cutting credits include The Scorpion King, Straight Outta Compton, Remember The Titans, The Green Hornet, Less Than Zero, Hudson Hawk, and True Romance. The Adventures of Ford Fairlane earned a number of Golden Raspberry Award nominations, which are given out annually to the judged worst performances and films of the year. It wound up co-winning Worst Picture with Ghosts Can’t Do It, and also taking the Worst Screenplay and Worst Actor awards, the latter for Andrew Dice Clay. The role played by Robert Englund was initially meant for rock star Billy Idol, but he was forced to drop out after a significant motorcycle accident, prompting Renny Harlin to bring in Englund on short notice. Despite being a significant flop in the United States, Ford Fairlane has a cult following in a handful of foreign markets, like Hungary and Norway, thanks to some popular foreign language dubs. The Adventures of Ford Fairlane was made on a production budget of $40 million, on which it grossed $21.4 million in its lifetime theatrical run, making it a significant financial failure. 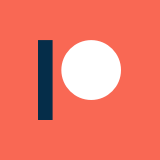 Critically, it garnered mostly negative reviews: currently, it holds an IMDb user rating of 6.3/10, along with Rotten Tomatoes scores of 29% from critics and 68% from audiences. 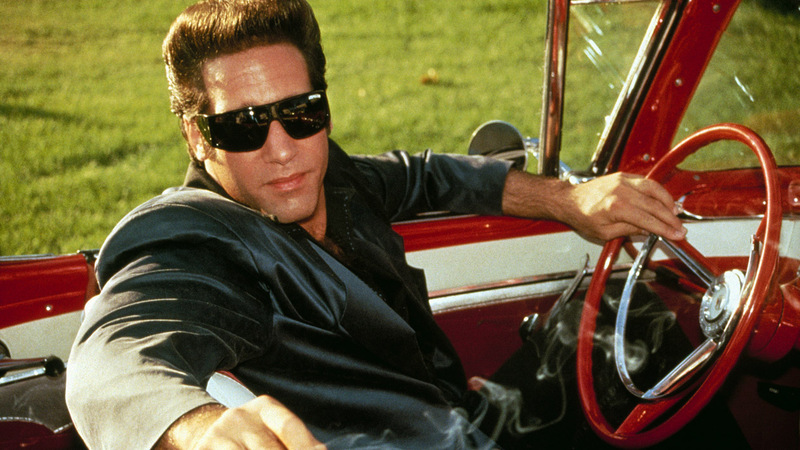 The first and biggest issue with The Adventures of Ford Fairlane is its star: Andrew Dice Clay. Not only is he immensely irritating, but his crass and misogynistic style of humor taints any positive elements of the film. Apparently, he was a significant problem for the cast and crew on set as well, which doesn’t come as much of a surprise given his persona. Honestly, I like the concept behind the film: the idea of a comedic, self-aware neo-noir has worked for Shane Black more than once. 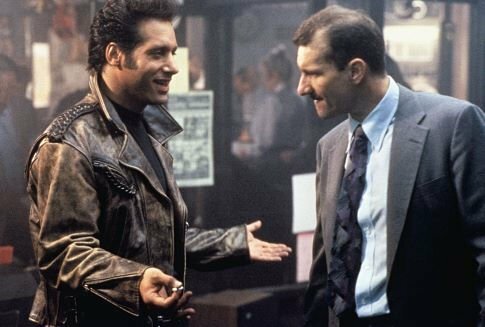 However, the Andrew Dice Clay stink all over this film makes even the more clever quips and sequences unbearable, which is a disservice to a screenplay that seems like it may have had some potential at one point. The Adventures of Ford Fairlane is a movie about a hero I didn’t like, chasing villains I didn’t hate, in a plot I didn’t understand. It is also loud, ugly and mean-spirited. That makes it the ideal vehicle for Andrew Dice Clay, a comedian whose humor is based upon hating those not in the room for the entertainment of those present. Basically, this is a movie to avoid. Andrew Dice Clay deserves to reside in obscure footnotes for a bygone era of comedy. Because this movie is so inexorably connected to him, that’s where it belongs as well.